This versatile piece is sure to please! 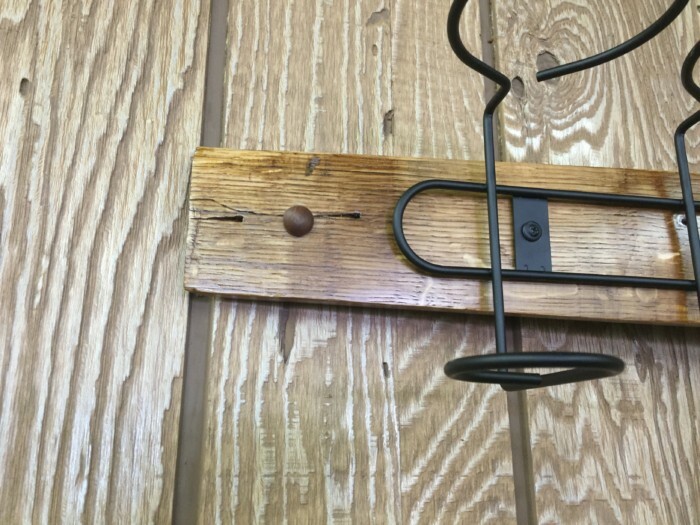 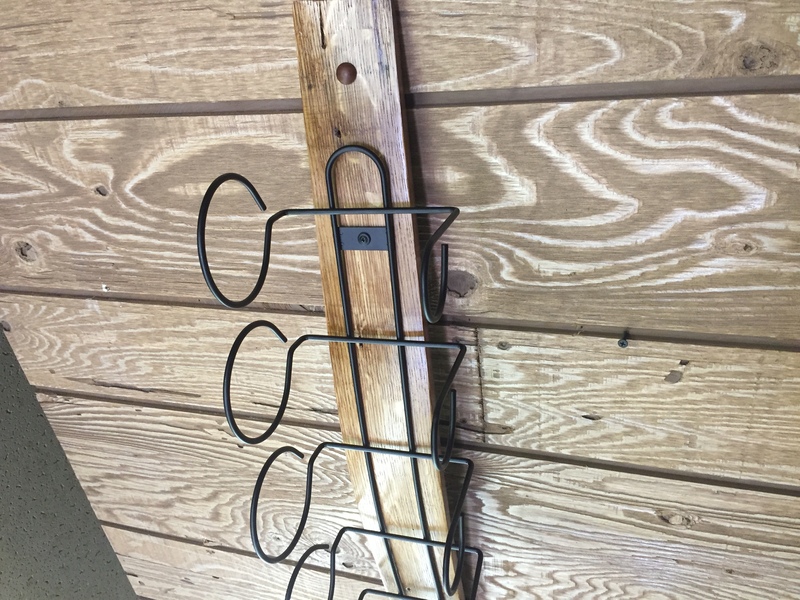 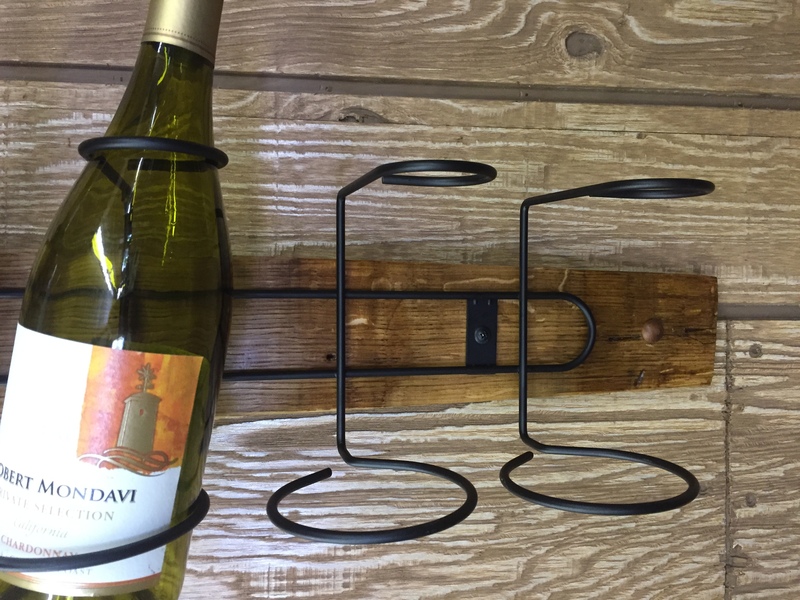 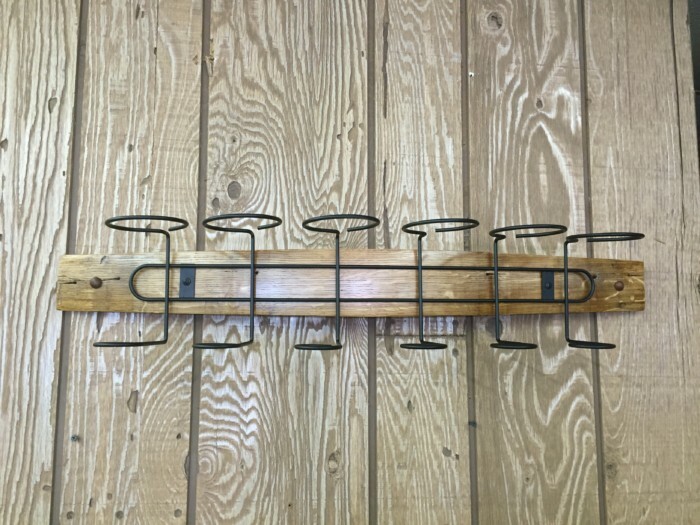 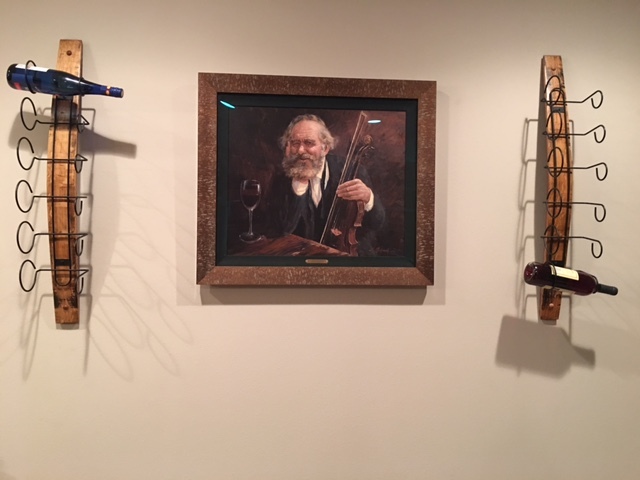 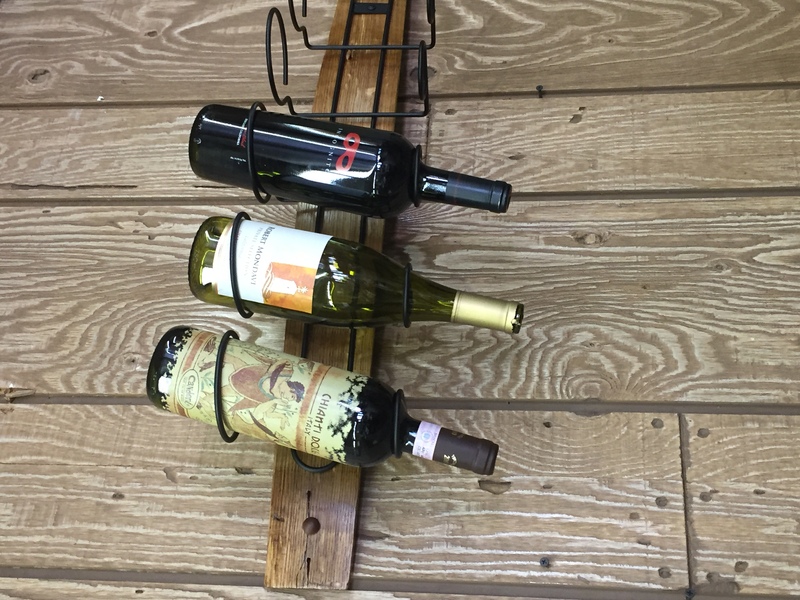 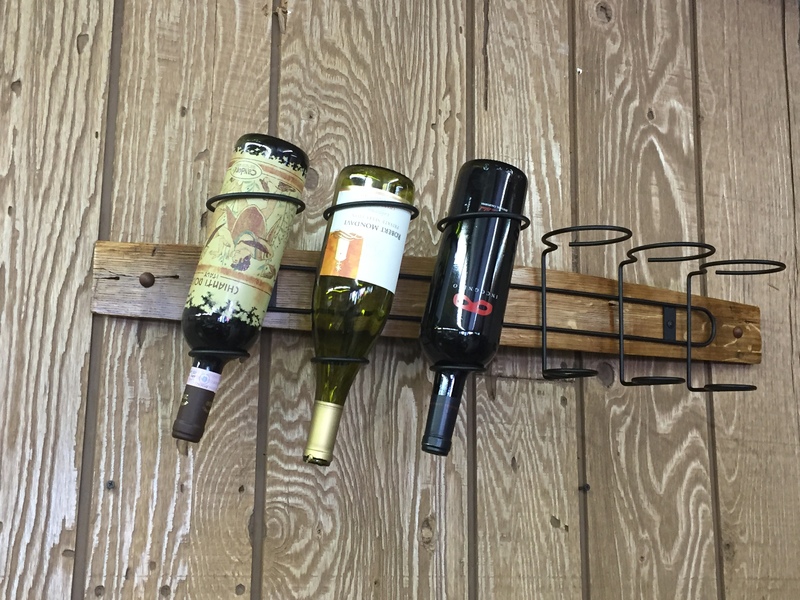 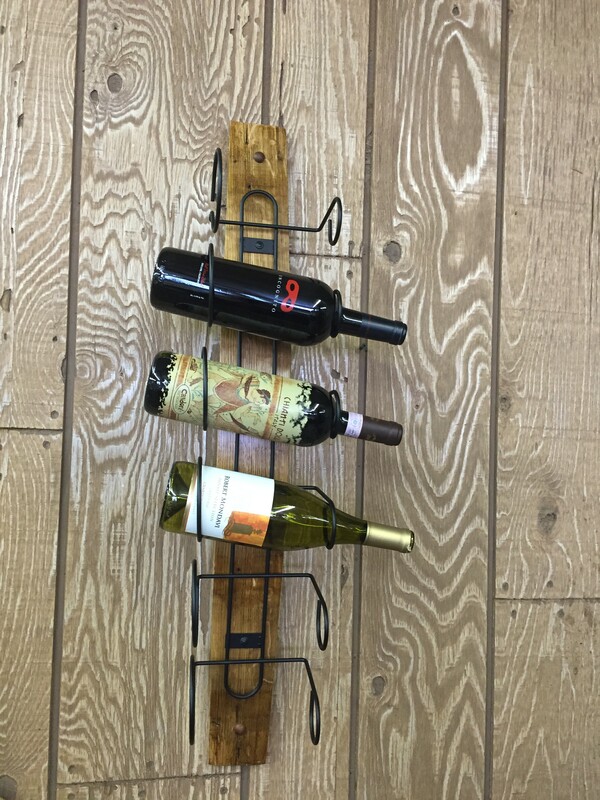 Our Barrel Stave Wine Rack will hold six bottles of your favorite wine and can be displayed either horizontally or vertically to fit any space! 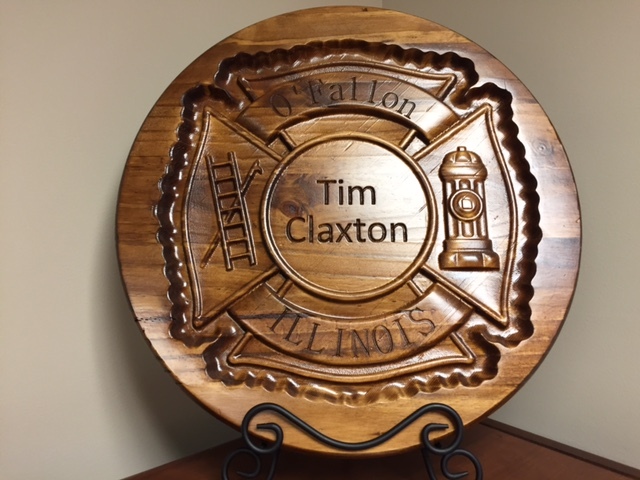 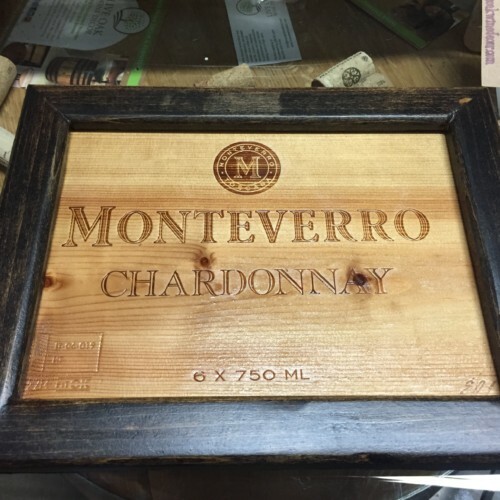 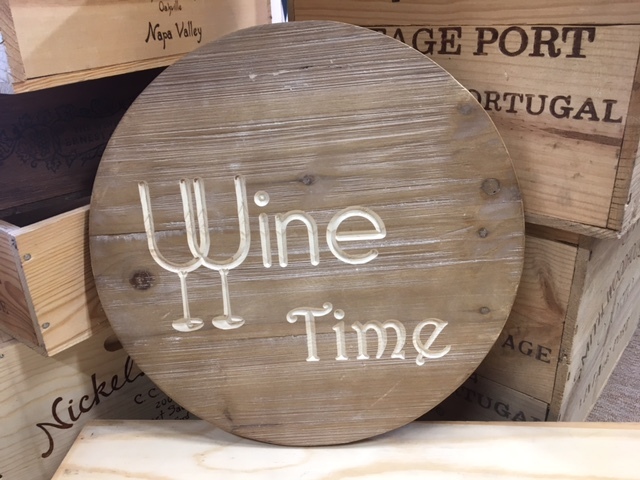 Made from an authentic wine barrel stave its sturdy, yet elegant design will be a conversation piece for years of enjoyment.